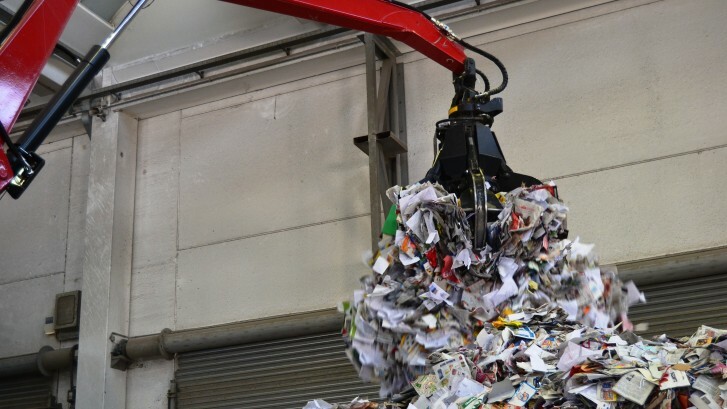 Solous MRF1 has a clear and simple vision: a prosperous and inclusive future without waste. 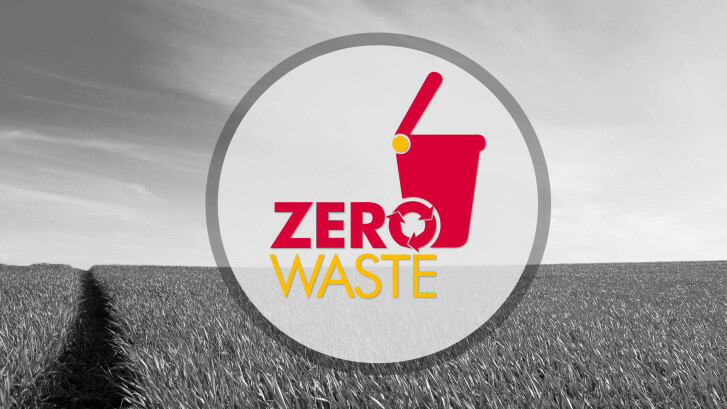 A future without waste and toxics is not just a dream, it’s a necessity. Waste reduces the effectiveness of our businesses, increases pressures on the natural environment and harms the vitality of our communities. It does not have to be this way; waste is the result of a broken process. The good news is that, we are working to fix this process in the local communities of developing economies where we work. We achieve this by recovering all recyclables in the waste stream, converting the fines into organic compost, process the polyethylene into other products and use the left over for energy, both for households and as RDF’s (Refuse Derived Fuel) for machineries. Hence, nothing goes to the landfill. importantly, a circular economy has the potential to create many more jobs and enterprises to deal with the reuse and recycling of these finitely available material resources and is, almost of itself, a precondition for a sustainable habitat for humans on this planet. With the increasing human population the needs for the people also increases. But the point of concern is that are there enough natural resources to service all your needs. What if these resources finish, this is one thing we need to ponder upon. We need to start recycling waste to converse our natural resources. Recycling is simply the process of reusing the items from which utility can still be derived. It is important to recycle waste so that you can at least converse some of our natural resources for our generations to come. Many products such as paper, cardboards, and cups come from trees. In fact trees are our natural assets, you can converse trees by recycling the paper products we can minimize the number of trees cut down a year. This is one form of waste recycling. One should understand and know the importance of recycling waste materials. One simple benefit of recycling is it saves our resources. It will be wise to reuse metal item as metal reserves may be depleting. You can sold your wore out metal items for recycling. As mentioned earlier, recycling of waste papers can save our forests. Recycling waste not only save our natural resources but also help save energy. 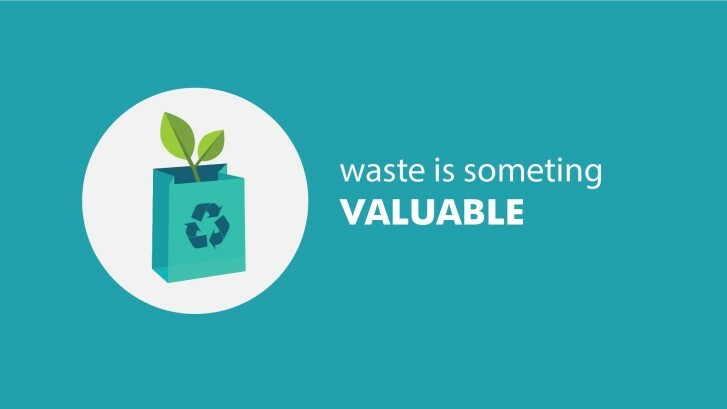 By simply recycling an item or making a basic fix to it, we can we save all the energy that would have been consumed in the process of making it. The same example can be taken with plastic items. A large amount of energy can be saved by simply reusing the plastic items. To recycle waste is to simply reduce pollution. By recycling plastic material we can reduce air pollution as well as water pollution. Plastic factories produced large amount of smoke when producing plastic material at the same time if we don’t have proper waste disposal system those waste emissions will cause water pollution. Recycling waste in a way helps reduce pollution.